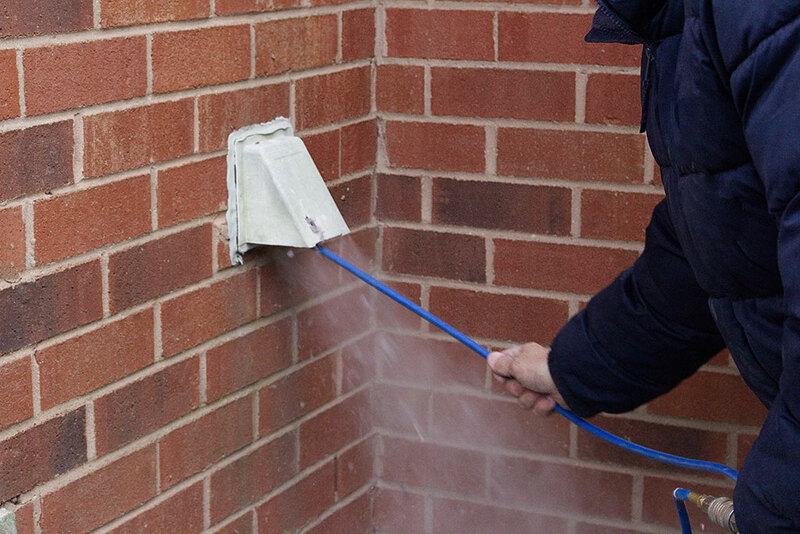 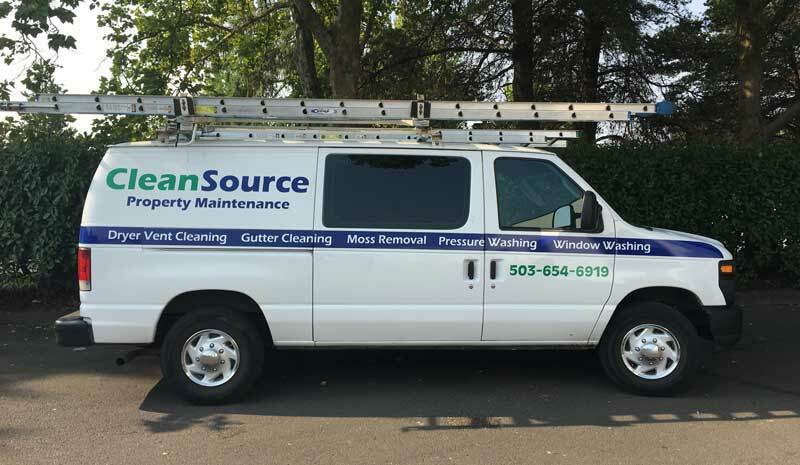 Clean Source Property Maintenance – Providing cleaning services to multi-family customers since 2005. 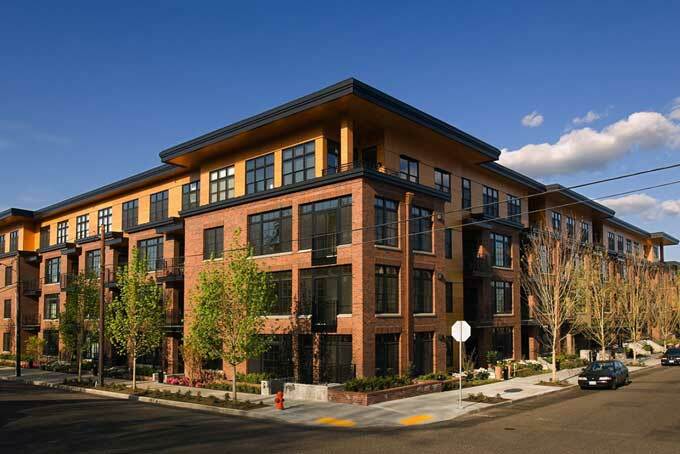 Diverse service offering for garden style, mid-rise, and high-rise apartment communities. 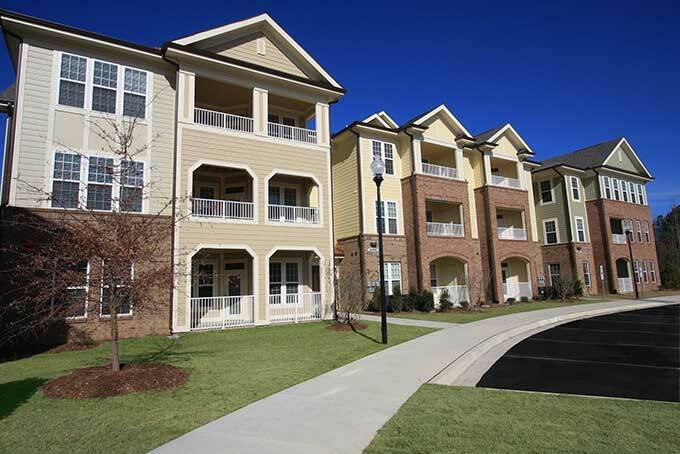 Serving both multi-family communities and single-family home communities. 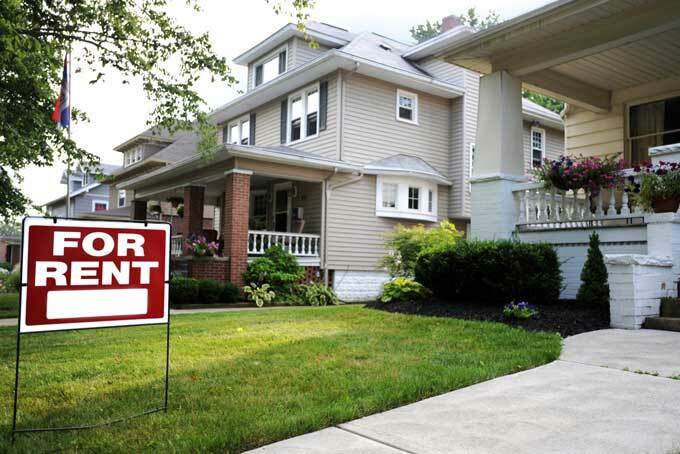 Providing exterior maintenance services plus move in/out cleaning.